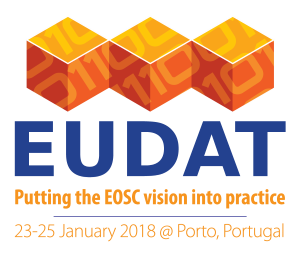 After the success of the previous EUDAT conference in Amsterdam which brought together more than 300 participants, we are ready to kick-off 2018 with the EUDAT conference “Putting the EOSC vision into practice“. The conference takes place in the stunning location of Porto, Portugal from the 23rd to the 25th of January 2018. Additionally, it will give you the opportunity to showcase your work to an audience of community decision-makers and data managers, scientists and research communities, policy-makers, e-Infrastructure projects, research infrastructures and ESFRI projects during a poster & demo session (Submissions open until 30 November 2017). Finally, it will host a set of co-located workshops covering different topics and disciplines to complement the main programme. The co-located workshops will be announced soon! 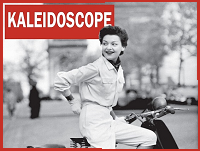 Curious about the programme? A sneak preview is available here. More information will be available in the upcoming weeks. Mark the dates in your agenda and start planning your trip to Porto. Registration is open: make sure you register by 17 November 2017 to benefit from the early-bird rate! This edition brings you news of an innovative partnership with PRACE, the Partnership for Advanced Computing in Europe, which gives researchers access to world-class data infrastructure and storage. Kimmo Koski calls for trust between researchers and technology providers, our roving reporter catches up with Carl Johan Håkansson to find out more about B2SHARE and we explore Augusto Burgueño's vision for e-infrastructures in Europe. 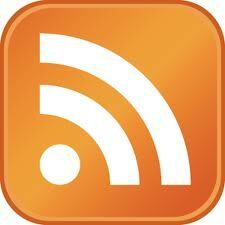 Open access, open data, workshops, training events, and much more... The February edition of the EUDAT News Bulletin has been released to keep the community updated about the latest news and developments from the project. January brings with it lots of new activities from EUDAT including the open Call for Collaboration Projects offering free resources and expertise to pilot collaboration projects as part of its Collaborative Data Infrastructure. Research communities, projects and individual researchers are invited to make use of its data services and should apply before 26th February 2014.